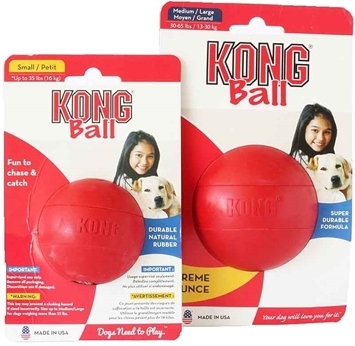 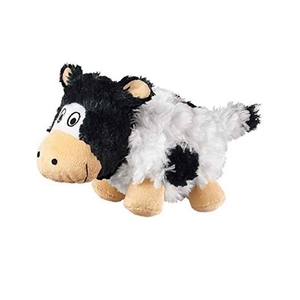 The KONG Barnyard Cruncheez toy is a great alternative to squeak toys. 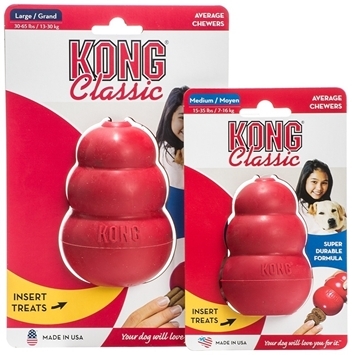 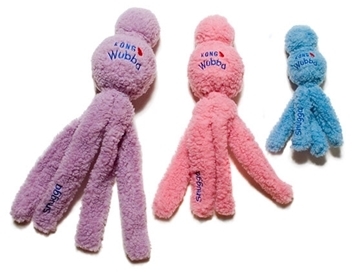 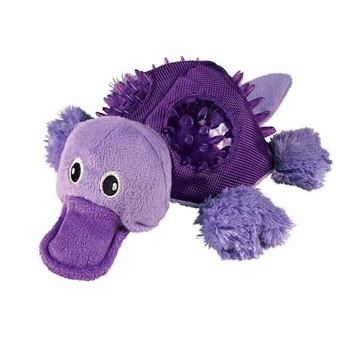 In place of a traditional squeaker there is an interior bottle that crinkles when you pup bites down for an enticing crunch sound. 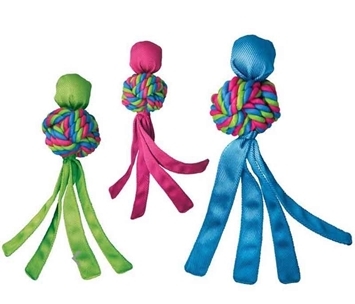 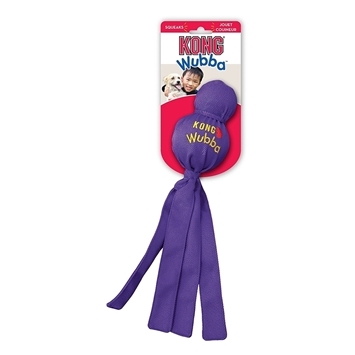 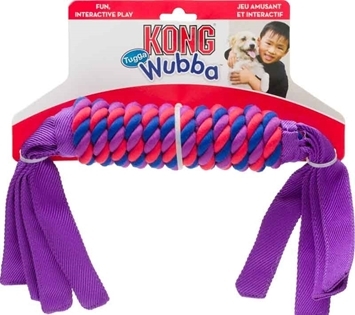 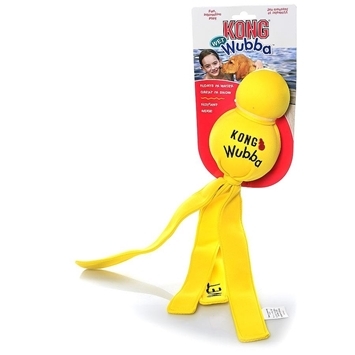 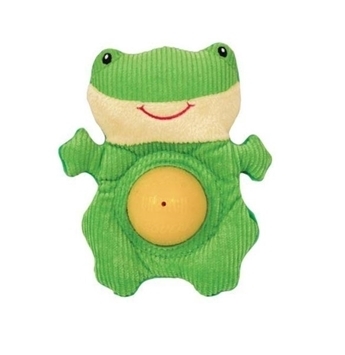 An additional rattling feature in this toy creates another element of fun. 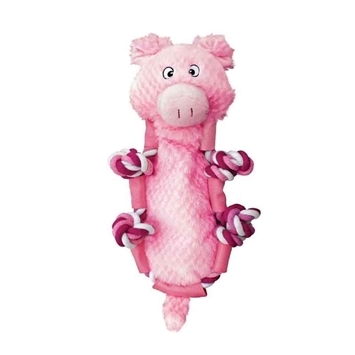 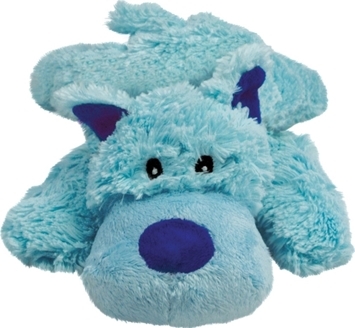 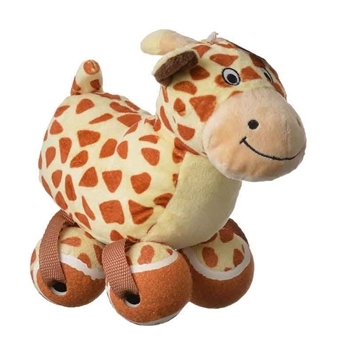 Your dog will have the soft and cuddly plush barnyard character, which is sure to become his new best friend.